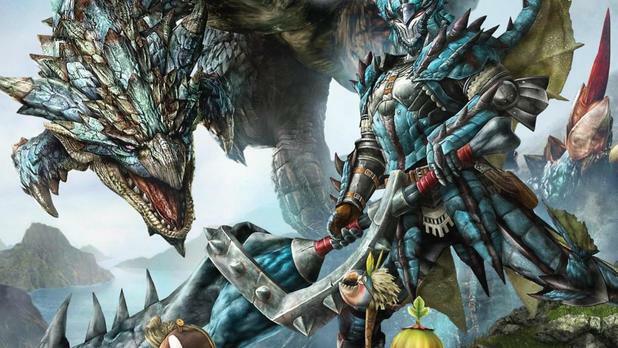 Looking forward to getting your hands on Monster Hunter Generations? You're not the only one out there. It looks like some fans are already getting special codes via email for their Monster Hunter Generations demo, which comes packing local and online multiplayer for you to try out. If you didn't happen to get one in your email, which were sent to "select fans," you can pick one up in the Humble E3 Bundle, which has a ton of other goodies in it as well as part of the E3 Digital Ticket that includes codes for other downloads as part of the E3 madness. If you don't feel like paying the $4 minimum to pick up one of the tickets, you can check out the trailer below to get a glimpse of what's going to be included.